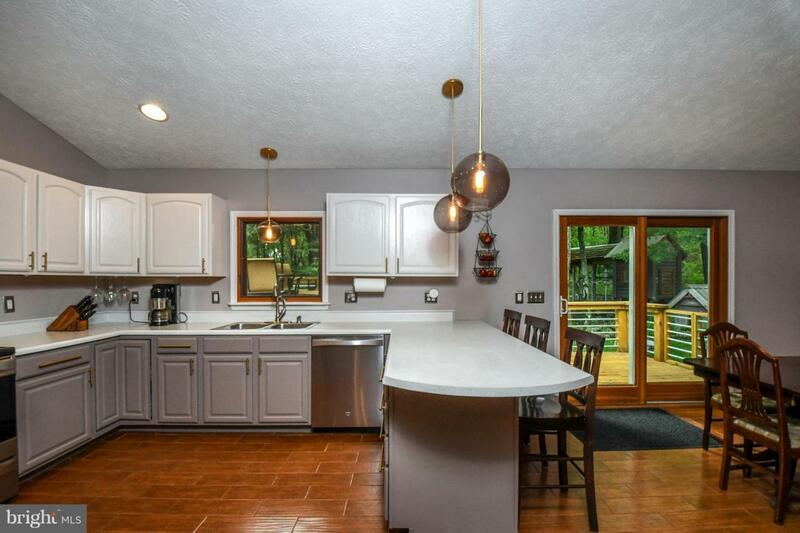 Beautiful 4-level home sitting on 1.42 acres on a dead end road just below Margroff Plantation Trails. Offering four bedrooms, 2 propane fireplaces, 2 large family rooms, tile flooring and open kitchen with eat-in bar. 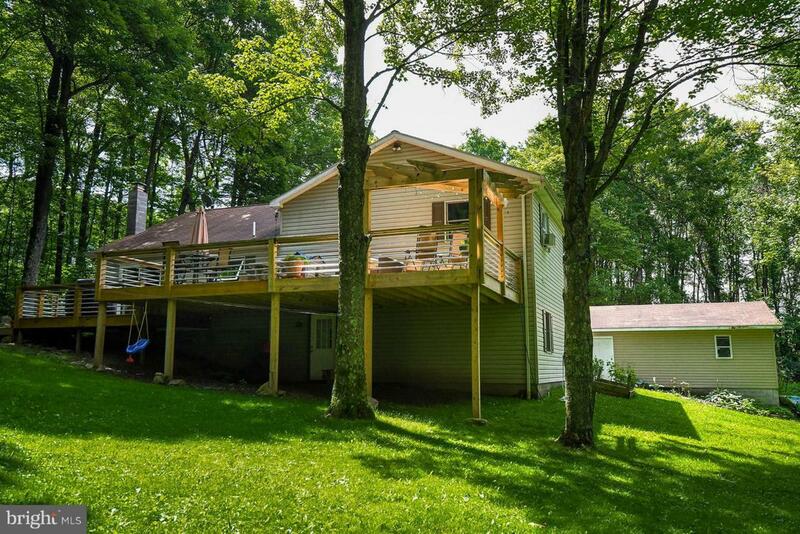 This home has plenty of room to fit all your needs. 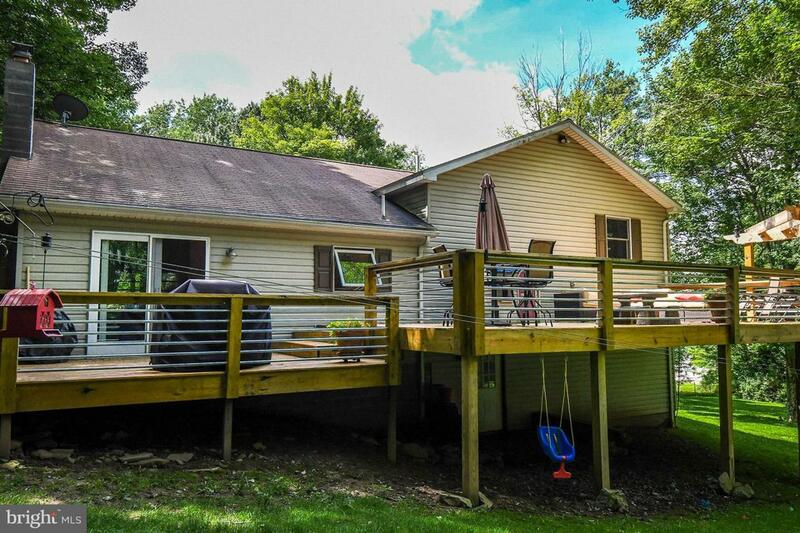 The outdoor space is just as pleasing, with a front covered porch and a large rear deck. 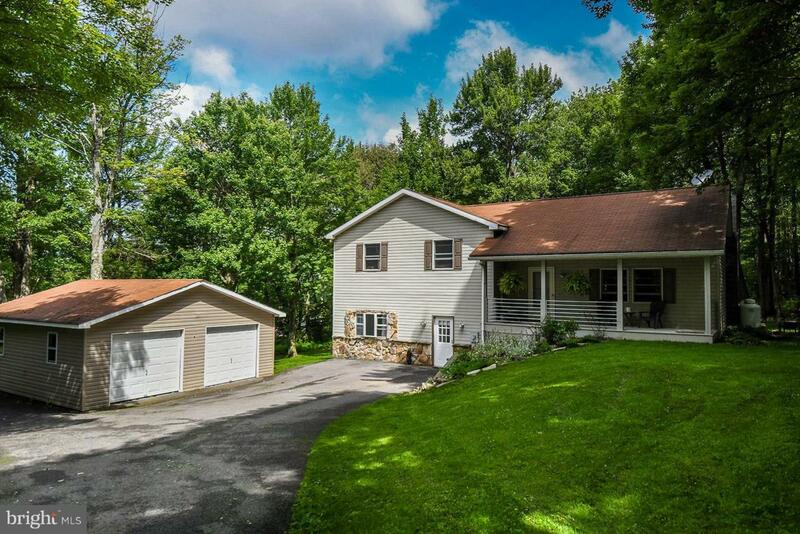 Close to schools, I-68 & DCL!